BLACKPINK (Hangul: 블랙핑크), stylized as BLACKPINK or BLΛƆKPIИK, is a South Korean girl group formed by YG Entertainment, consisting of members Jisoo, Jennie, Rosé and Lisa. The group debuted on August 8, 2016, with their single Square One, which spawned their first number-one hit, "Whistle." 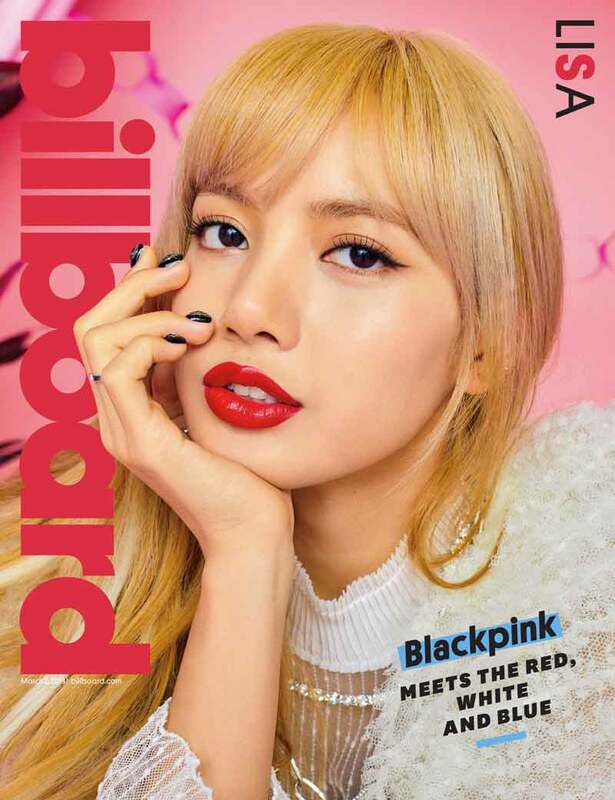 The single also included "Boombayah," their first number-one hit on Billboard World Digital Songs chart, which set the record as the most-viewed debut music video by a Korean act. With the group's commercial success in their first five months, they were hailed as the New Artist of the Year at the 31st Golden Disc Awards and the 26th Seoul Music Awards. 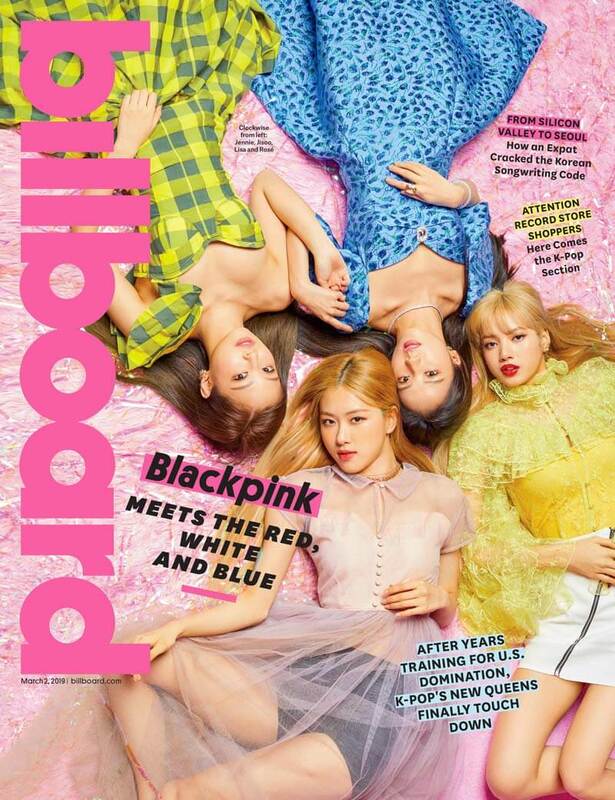 BLACKPINK is the highest-charting female K-pop act on Billboard Social 50, peaking at number 15. They are also the first K-pop act to be on YouTube's Global Top 25 Summer Songs, with their 2017 hit "As If It's Your Last." 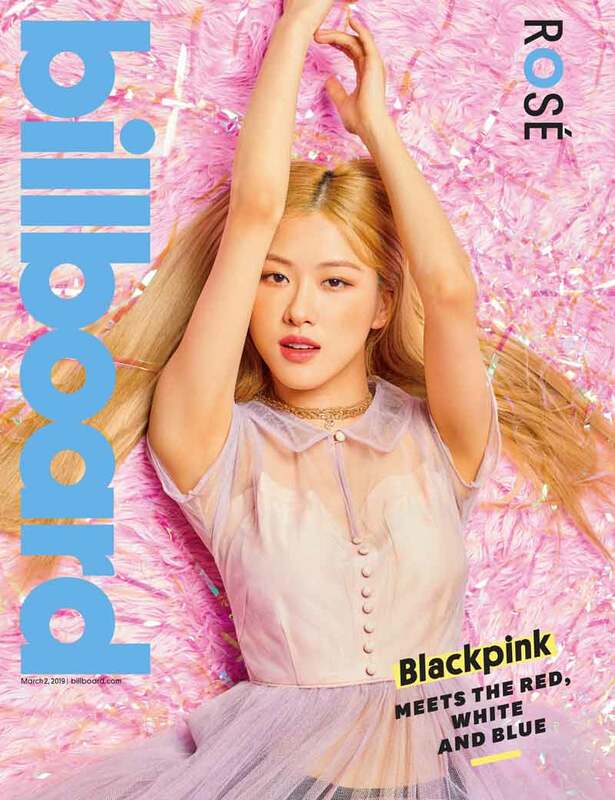 They are also the first female K-pop act to have three number-one hits on Billboard's World Digital Song Sales chart. With promotional preparations beginning in August 2016 with the release of teaser images and participation in songs and advertisements, YG Entertainment revealed the final line-up and name of the group on June 29, 2016. Black Pink became the first girl group that debuted under YG Entertainment in six years after 2NE1, with their debut single Square One, which was released on August 8, 2016. The first lead single, "Whistle," was produced by Teddy Park and Future Bounce and was written by Teddy Park, iKon's Kim Hanbin, and Bekuh BOOM. The second lead single, "Boombayah," was produced by Teddy Park and co-written by Bekuh BOOM. Its music video was directed by Seo Hyun-seung. 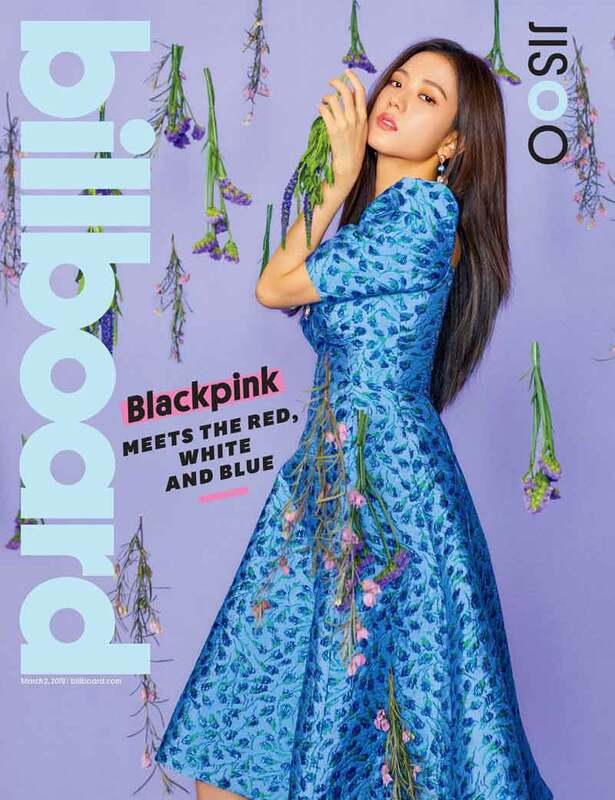 The two title tracks charted at number one and two on the Billboard World Digital Songs chart, and Black Pink are the fastest act to do so and the third Korean artist or group to hold the top two positions after label mates Psy and Big Bang. "Whistle" topped the digital, download, streaming, and mobile charts on Gaon in August 2016. They also reached number one on the weekly, popularity, music video, and K-pop music video charts of China's biggest music-streaming website QQ Music. BLACKPINK's first music show performance was aired on August 14, 2016 on SBS' Inkigayo. They won first place on Inkigayo 13 days after their debut, and broke the record for the shortest time for a girl group to win on a music program after debut. They wrapped up their promotions for Square One on September 11, 2016 with another win on Inkigayo. Black Pink released their second single album Square Two with the lead singles "Playing with Fire" and "Stay" on November 1, 2016. The songs were produced by Teddy Park with R.Tee and Seo Won Jin. They performed their comeback stage on Inkigayo on November 6 and on Mnet's M Countdown on November 10, 2016. "Playing with Fire" was their second single to hit number one on the Billboard World Digital Songs chart. In South Korea, "Playing with Fire" peaked at number three while "Stay" managed to reach the tenth spot. Black Pink’s commercial success in their first five months earned them several rookie awards at major Korean year-end music award shows, including the Asia Artist Awards, Melon Music Awards, Golden Disc Awards, Seoul Music Awards, and Gaon Chart Music Awards. Additionally, Billboard named them one of the best new K-pop groups of 2016. On June 22, Black Pink released a digital single titled "As If It's Your Last". The song was described as a "mixed genre of music., a change of sound from their previous releases. The song debuted at number one on Billboard's World Digital Song chart dated June 22 after only one day of tracking, making it their third number one on the chart. 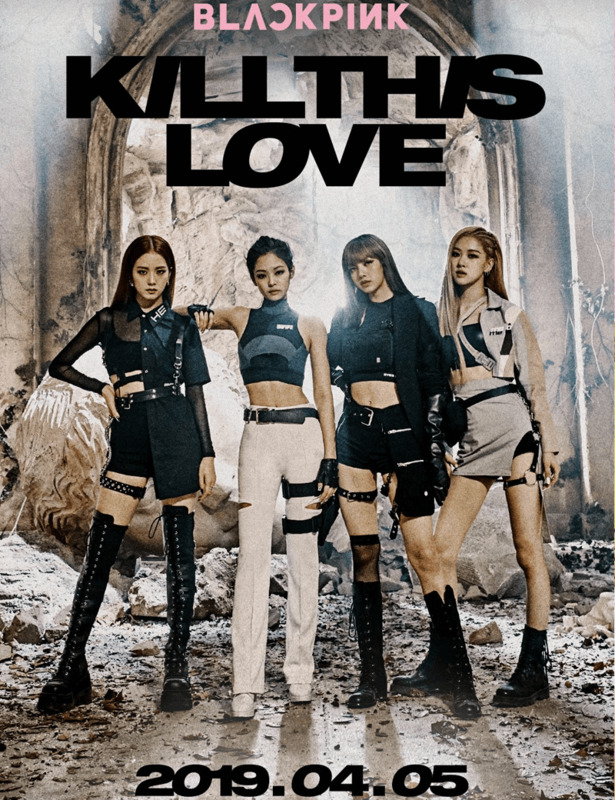 Within 17 hours of its release, the music video for "As If It's Your Last" gained more than 11 million views on YouTube, becoming the fastest music video to exceed 10 million views by a K-pop group, which broke the record previously held by"BTS" "Not Today" of 10 million views within 21 hours. Furthermore, the music video became the fourth most viewed online video in the first 24 hours by a Korean act, with more than 13.3 million views within 24 hours after release, following Psy's "Gentleman","BTS" "DNA", and "Mic Drop". It later on broke the record for the most liked music video by a Korean girl group on YouTube. On July 20, 2017, Black Pink held a showcase at Nippon Budokan in Tokyo. It had an attendance of more than 14,000 people and it was reported that around 200,000 people tried to get tickets for it. The group made their Japanese debut on August 30, 2017, with the release of their self-titled Japanese extended play. In 2018, it was announced that Black Pink would be returning with a repackaged album titled Re:Blackpink. The album was released on March 28 and contained all of their previous songs, in both Japanese and Korean. On June 15, Black Pink released their debut EP titled Square Up. 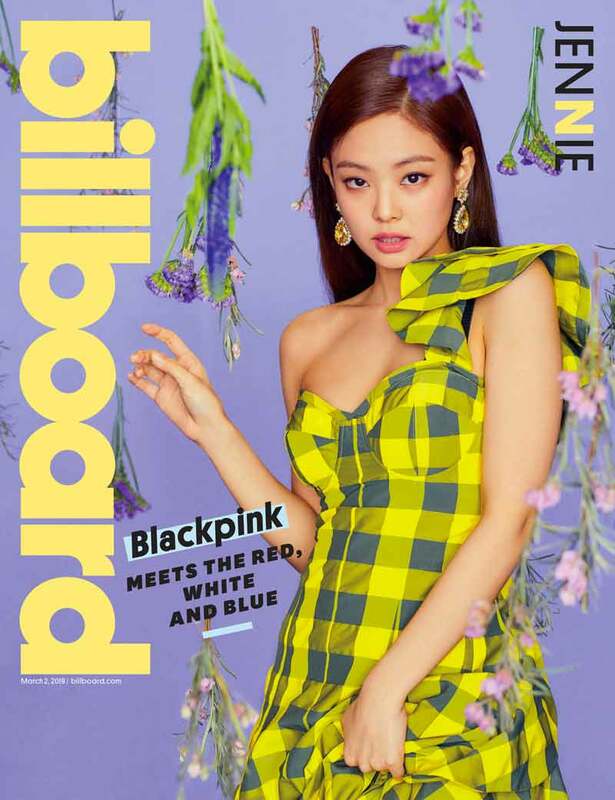 Within three weeks of debut, Black Pink placed second behind Exo for brand reputation based on a study by Korea Institute of Corporate Reputation in August 2016. Another study targeting girl groups revealed that the group's brand influence had already surpassed that of Girls' Generation and Twice for September. The chief of the reputations research lab described the feat as a "first". In May 2017, Black Pink became ambassadors for Incheon Main Customs. The group also endorsed several brands including Reebok, Moonshot, St. Scott London, and Lotte Trevi sparkling water. They also modelled for major magazines including Nylon Japan, South Korea's 1st Look, and Singapore's Teenage.